The role of new and renewable energy has been assuming increasing significance in recent times with the growing concern for the country's energy security. 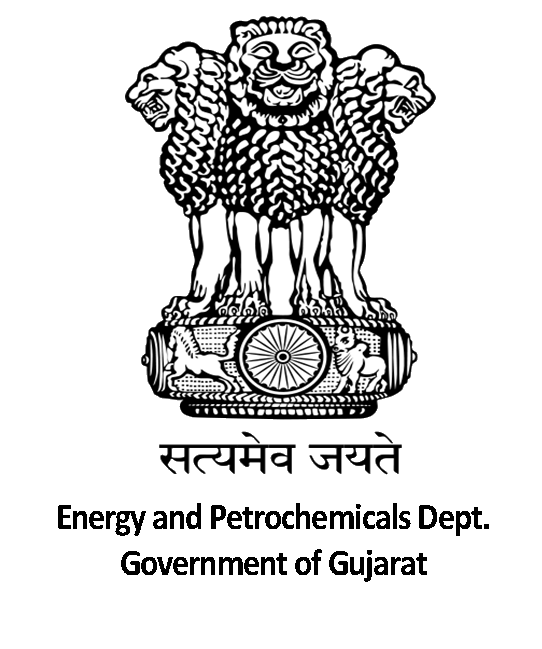 The GPERI Solar R&D Center was established with the special grant from Department of Energy and Petrochemical, Govt. of Gujarat. 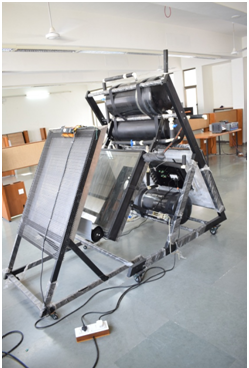 The main objective of the center is to provide technical support to carryout research and testing of Solar Photovoltaics and Renewable Energy. 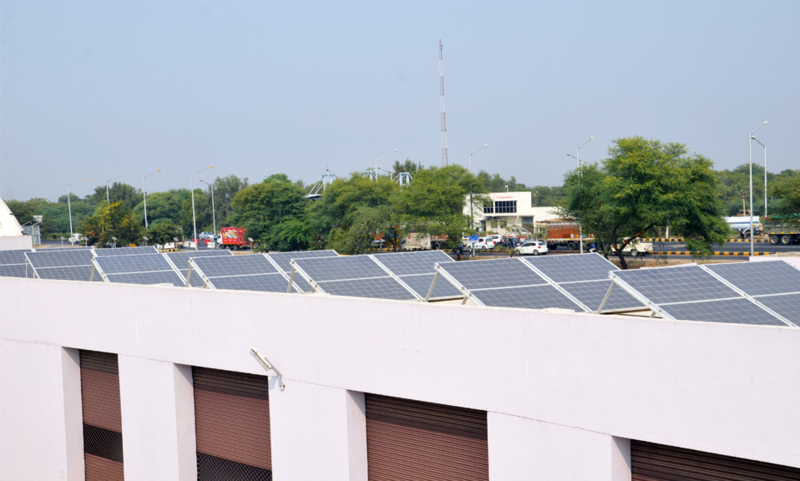 The center has facility to conduct research, development, testing and consultancy in the fields of solar energy conversion and solar building technologies, to contribute towards global sustainable development. 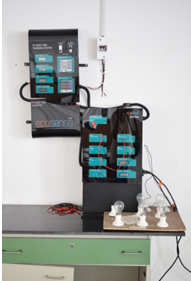 The major area of research is materials, components, processes and systems for photovoltaic electricity generation, solar and energy-efficient buildings. 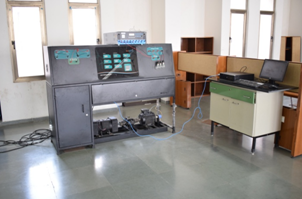 The lab and testing facility includes Novel PV Concepts, Silicon Materials and Cells, PV modules, solar energy systems etc. 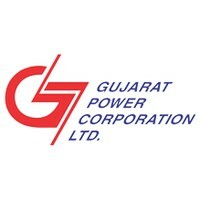 Memorandum of Understanding was signed among the Gujarat Power Engineering and Research Institute (GPERI), Gujarat Power Corporation Limited (GPCL) and Gujarat Institute of Solar Energy (GISE) in july 2012. 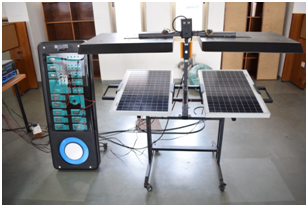 The collaborative model was built with an excellent professionalism in Solar engineering education among the institutions. 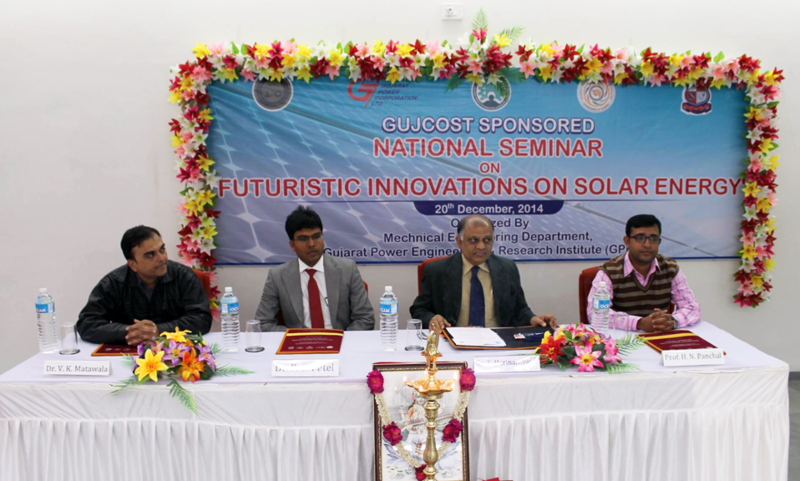 ‘Anchor Institute of Solar Energy (AISE)’ is an Institute of national importance to provide skill based training in a fastest growing solar energy sector. 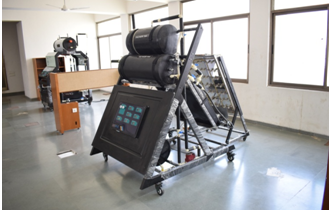 This institute has been set up by ‘CED (The Centre for Entrepreneurship Development, A Government of Gujarat Organization)’at ‘Gujarat Power Engineering and Research Institute (GPERI)’. 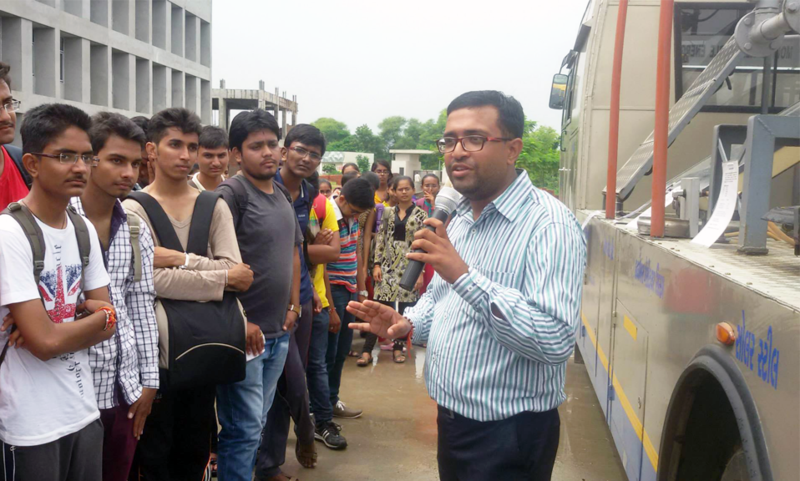 AISE is a fully funded and supported institute by CED, Government of Gujarat. There will be nodal centers attached to the AISE. 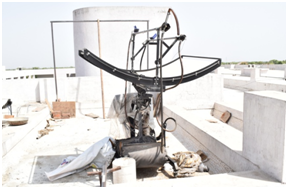 Its main purpose is to serve the society by conducting maximum number of skill based training programs in the field of solar energy to enhance skills of the fresh and experienced graduates (10th, ITI, Diploma, B.E./B.Tech., M.E./M.Tech., research scholars), R&D professionals, working professionals, entrepreneurs, business professionals, consultants etc. 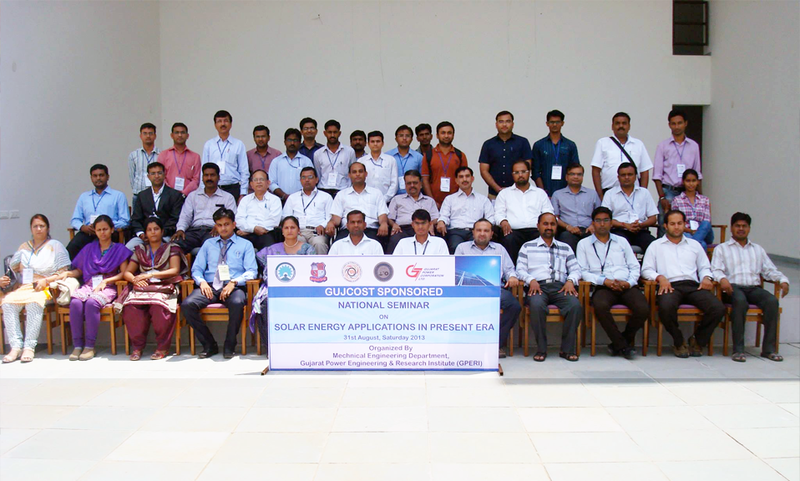 In addition, AISE also organizes the customized training programs in the field of solar energy as per the needs of the industries, educational institutions, and group of students at different levels. AISE enjoys the august support of veterans and scholars on National and International level in the field of solar energy. As per the main objective of the ‘Anchor Institute of Solar Energy (AISE)’ we organize a number of certificate training programs in solar energy of different level of skills and knowledge for different levels of graduates throughout the calendar year. 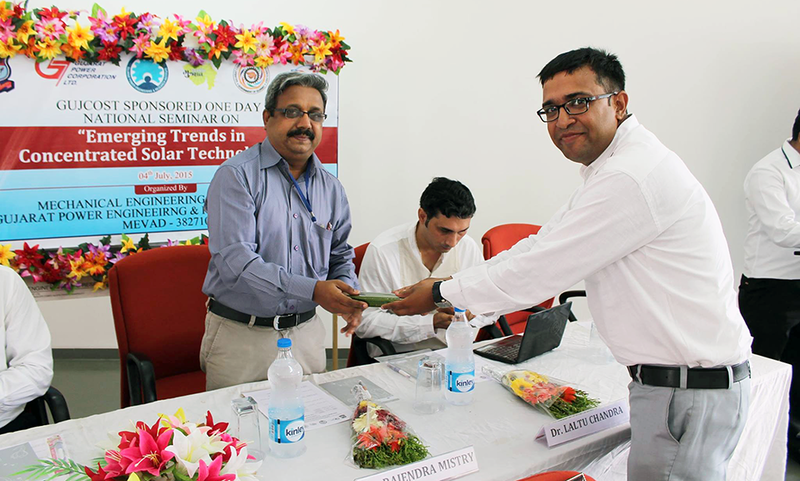 Hands on Training & Certificate Course on Solar Photovoltaic Power Plant. We are the first ever Degree Engineering Institution in North Gujarat region under PPP mode-established by Government of Gujarat and Gujarat Power Corporation Limited (GPCL). 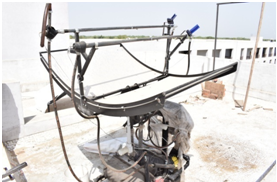 Near Mevad Toll-booth, Ahmedabad - Mehsana Express Highway, Ta. & Dist. Mehsana - 384460, Gujarat, India.